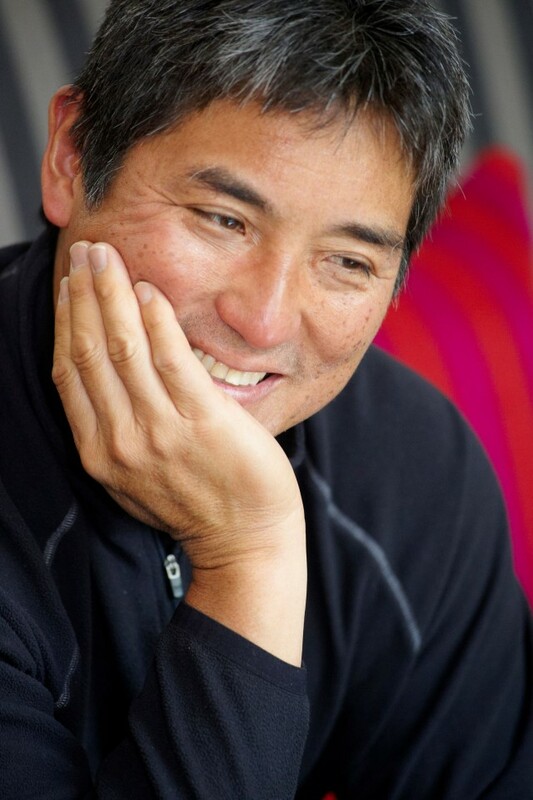 Apple reaching a $1 trillion value gives Guy Kawasaki a lot to think about. Guy Kawasaki made history with Apple. So you would expect he would have a lot to say today when stock prices surged high enough to make his old employer the first trillion dollar company. For one thing, the marketing guru behind the success of the Macintosh computer wishes he hadn’t turned down an offer from founder Steve Jobs to return to Apple. Apple’s market value will eventually top $1 trillion, but Amazon is evolving more and more as if it will get there first. The gap has rapidly narrowed between the two company’s market values. 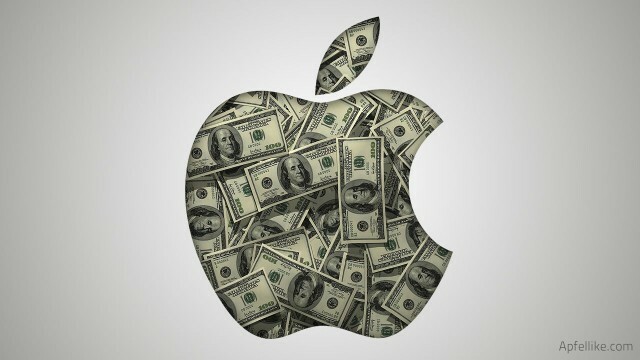 Apple, always believed to be the first company to reach $1 trillion started out the year with stock valued 50 percent higher than Amazon’s. That gap is now just 10 percent.